Westland Greenhouse Solutions can help you Maintain your shade systems. 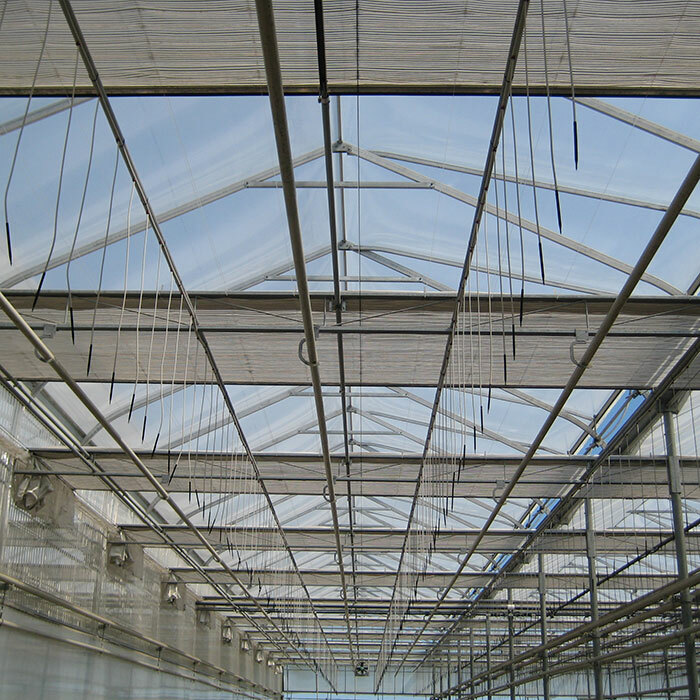 With the many different systems required in a greenhouse, you require an expertise. We specialize in many different systems, including shade and blackout repairs, maintenance and upgrades. We also clean insect netting, add rollup walls and much more. Call Westland Greenhouse Solutions for your Greenhouse Maintenance.